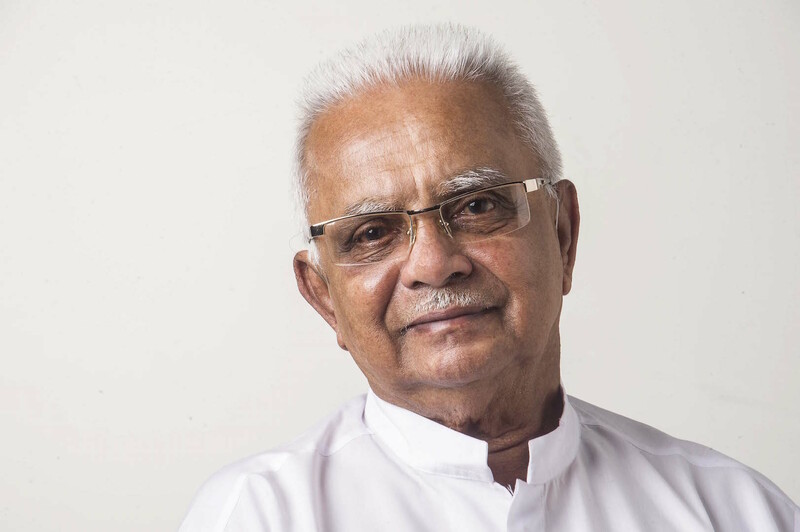 Sri Lanka Parliament appoints Dr. A. T. Ariyaratne, the Founder-President of Sarvodaya Shramadana Movement as one of the three Civil Society representatives to the Constitutional Council of Democratic Socialist Republic of Sri Lanka in a special Parliamentary session held a short while ago. The establishment of the 10-member Constitutional Council is a huge step towards strengthening the democracy in Sri Lanka with the recent 19th amendment to the Constitution. Ranil Wickemasighe, the Hon. Prime Minister, Karu Jayasuriya, the Hon. Speaker of the Parliament, R. Sambandan, the Hon. Opposition Leader are the ex-officio members of the Constitutional Council; Minister Patali Champika Ranawaka, Minister Wijayadasa Rajapaksha P. C. and Vijitha Herath M. P. and the three Civil Society representatives Dr. A. T. Aiyarathne, Dr. Radhika Coomaraswamy and President’s Counsel Shibly Aziz constitute the Constitutional Council. All the appointments to the Independent Commissions need mandatory approval of the Constitutional Council. These Independent Commissions include the Election Commission, Public Service Commission, National Police Commission, Audit Service Commission, Human Rights Commission, Commission to Investigate Allegations of Bribery or Corruption, Finance Commission, Delimitation Commission, National Procurement Commission and the University Grants Commission. With the appointment of the Constitutional Council the powers previously vested with the Executive President to do these appointments transfer to the Constitutional Council, ensuring their independence. In addition to above, the Constitutional Council is also responsible for the appointments of the Attorney-General, Auditor-General, Inspector-General of Police, Ombudsman, and the General-Secretary to the Parliament. In case of dismissal of any of the appointed members to the Independent Commissions, it again needs the approval of the Constitutional Council, preventing possibility of autocracy.